Want to learn the tactics that will keep your inner-confidence level high, and also build your courage, self-esteem, attitude and much more in the process? Well for more than five years now, and from countless research I’ve had this wonderful book in the works. This wonderful book in which I knew would be needed because the value that it offers is kind of like the gift that keeps on giving. 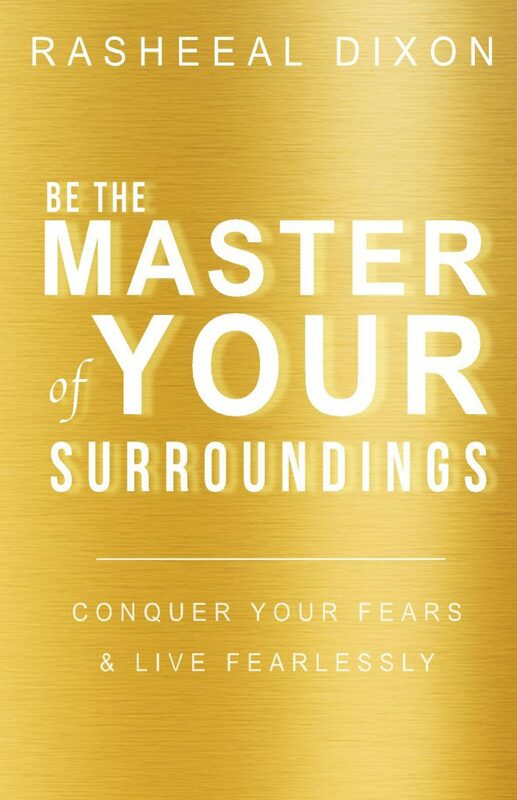 The book is the one below, and it’s called “Be the Master of your Surroundings” check out the description below. “Be the Master of Your Surroundings is the essential tool in your arsenal of personal development texts. Drawing real life comparisons between some of the greatest minds who have mastered their craft, technique and undoubtedly their surroundings. Be the Master of Your Surroundings will aid you in applying the necessary courage and charm to your biggest real world scenarios. From politicians, to world leaders in the past, and present, to the most successful in their field. One thing they all have in common is that they mastered their domain. If your goal is to succeed in sales, or to succeed at finding the perfect significant other, or whether you simply want to take the reins and control your own destiny; you can become the Master of Your Surroundings.